Southborough - The Rotary Club of Southborough hosted four visitors from the Republic of India May 4 through 7 as part of the Rotary Foundation Group Study Exchange (GSE) program. The GSE program provides a unique cultural and vocational exchange opportunity for young professional men and women between the ages of 25 and 40 who come from a variety of backgrounds - from corporations, small businesses, community organizations, medical and educational facilities, government offices and nonprofit agencies, to name a few. Northborough – The Northborough Senior Center hosted a Men&apos;s Breakfast May 10, followed by a presentation from Lt. Col. Steve Johnson, who shared photos and facts about his 25 months in Iraq. 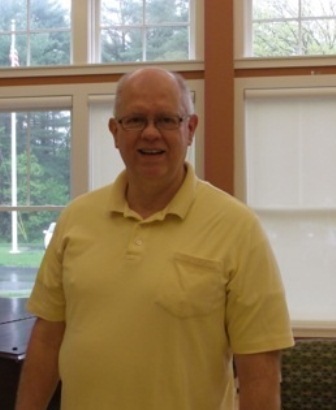 Johnson has been a Northborough resident for over 25 years and recently retired from Raytheon, where he worked for 29 years. He retired from the military as a lieutenant colonel in October 2009, after 36 years of service. After serving in Vietnam in 1972 and the first Gulf war in 1991, he was also sent to Iraq in 2003. 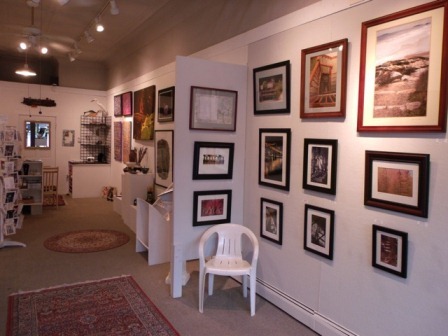 Northborough- From April 15 to July 6, the Westborough Gallery is featuring Northborough&apos;s Jeanine Vitale photography exhibit called, "Journey." Formally trained in the performing arts, with degrees in vocal performance and education, Vitale has created "a second life" as a successful photographer. Most of her current work weaves the various elements of past art forms to create a unique visual tapestry. According to Vitale, she "draws upon a lot of sources for inspiration while working on the ideas for the pictures in my current exhibit - my own past, music and singing, poetry, dreams and spirituality." 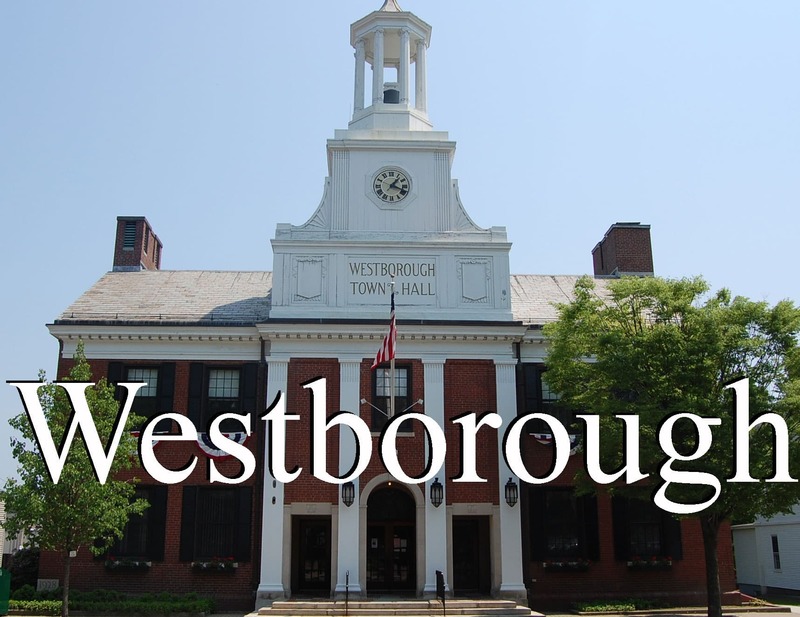 Southborough/Northborough - As graduation approaches, thoughts of the future flood the minds of seniors who ready themselves to venture beyond the walls of high school. For 2003 Algonquin Regional High School (ARHS) graduate Josh Sturgeon, life nine years post-graduation is rewarding and full - thanks, in part, to the many people and teachers who influenced him along the way. At ARHS, Sturgeon found his niche playing basketball and playing music, both experiences shaping the way he would navigate his future experiences. Reflecting on his four years at ARHS, Sturgeon recalls the one class that influenced him more than any other.